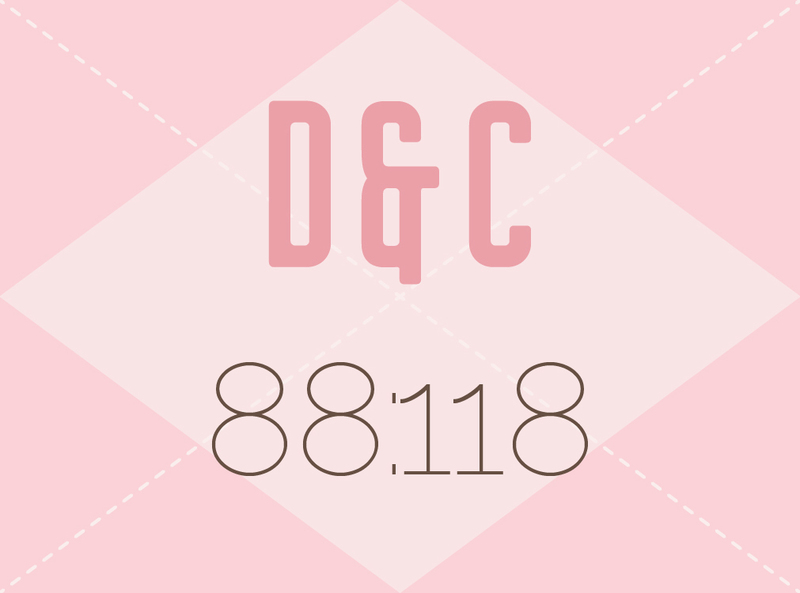 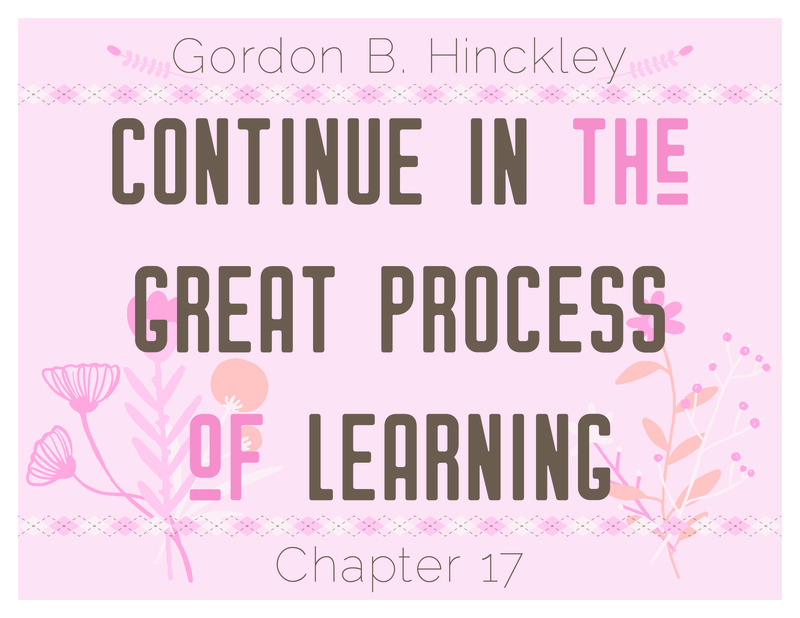 See our 2019 lesson helps! 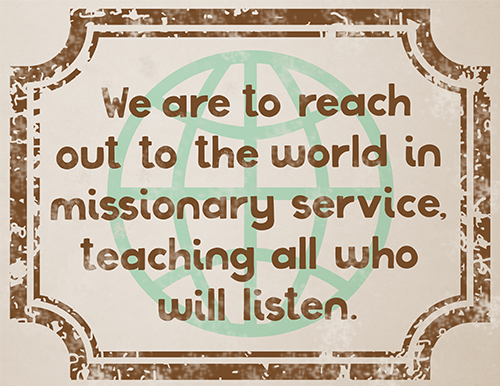 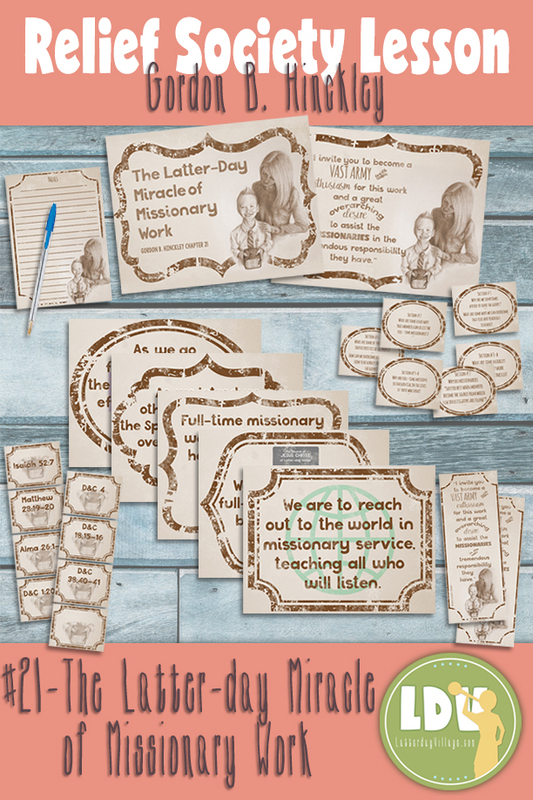 Become a Relief Society Villager to access ORIGINAL Lesson Helps and other helpful Relief Society resources for less than $5/month! 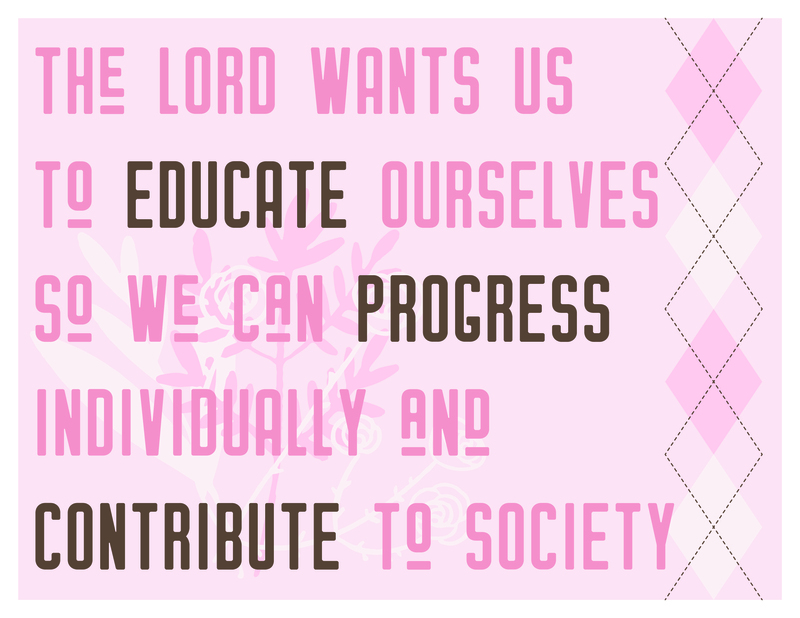 In 1842, having a desire to assist in the labors of the construction of the Nauvoo temple, some women wanted to form a ladies society to sew work clothing for the men, and asked Eliza R. Snow to write the constitution of the organization. 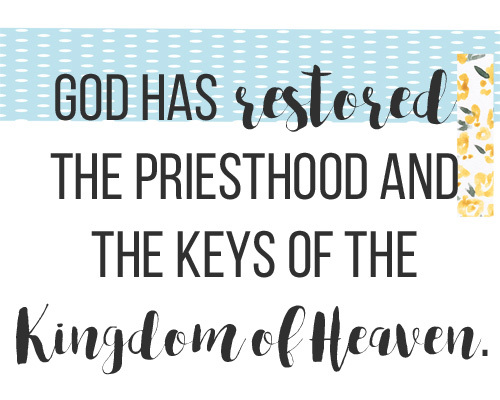 When it was presented to Joseph Smith, he said they were "the best he had ever seen" but said, "this is not what you want. 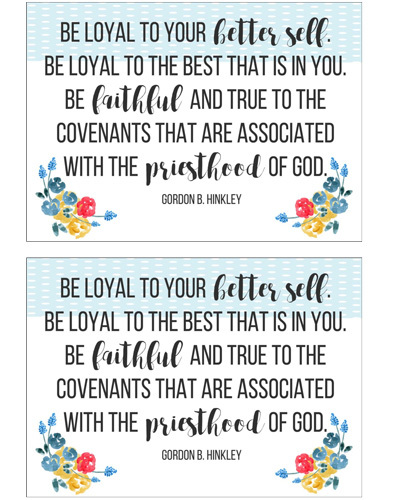 Tell the sisters their offering is accepted of the Lord , and He has something better for them than a written constitution. . . . 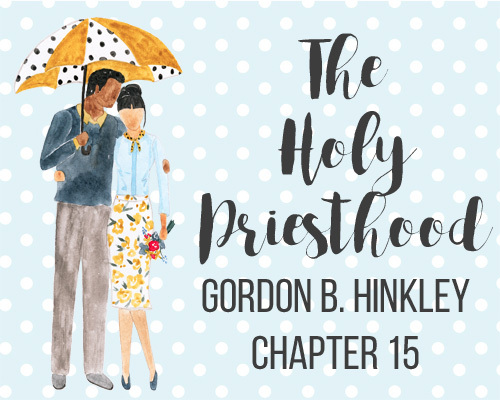 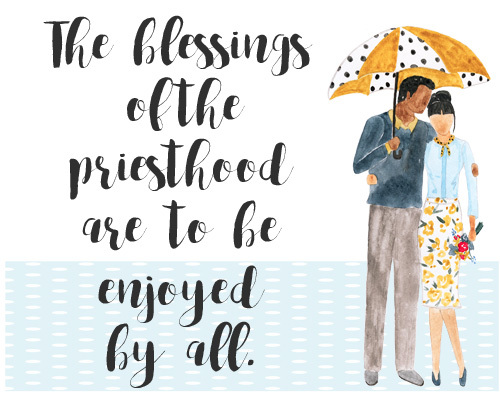 I will organize the women under the priesthood after a pattern of the priesthood." 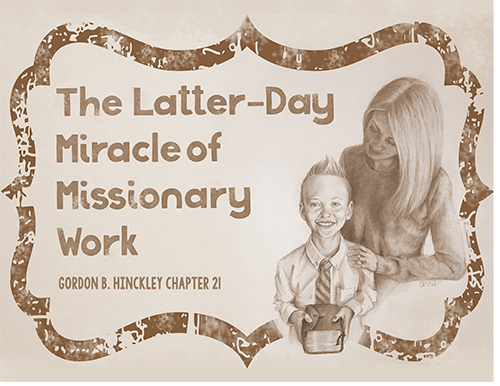 Accordingly, on March 17, 1842, the Relief Society was formally organized in the second story room of Joseph Smith's Red Brick Store. 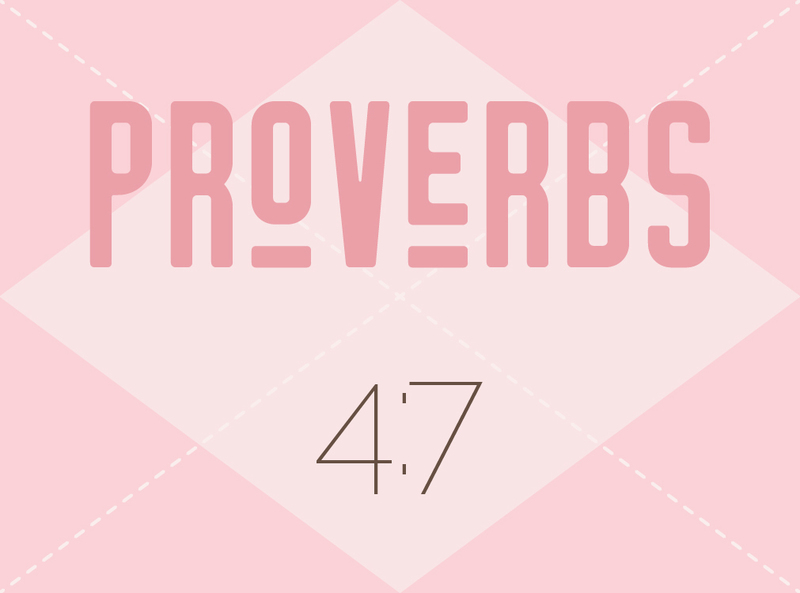 The Prophet commended the women and proposed that they elect a president. 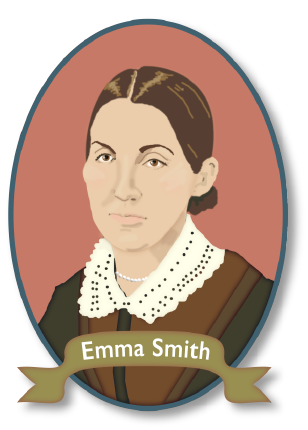 Emma Hale Smith was nominated and unanimously voted in as the first president. 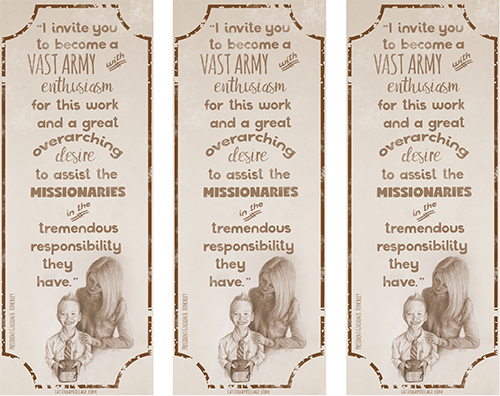 She suggested the group should name their organization the 'Relief Society' saying they were "going to do something extraordinary." 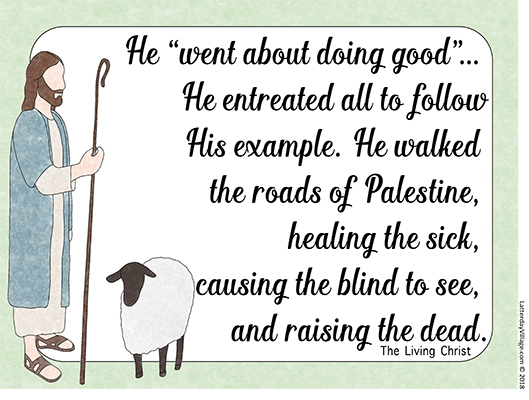 And they did. 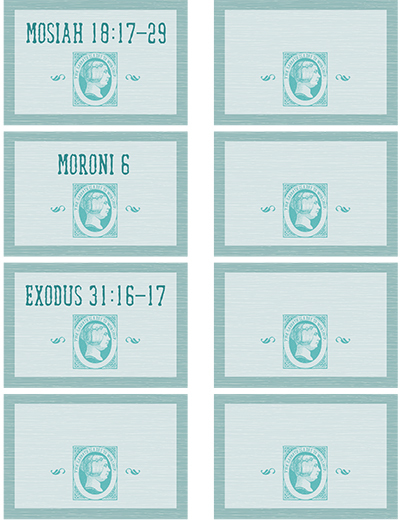 Women joined voluntarily and soon there were four ward groups busily functioning with careful record keeping. 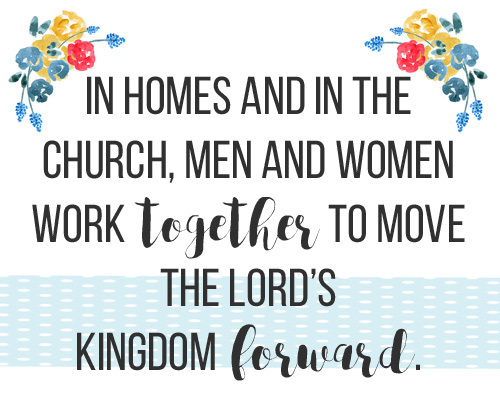 During the exodus from Nauvoo, groups continued to function, and Eliza R. Snow transported the record book with her to Utah. 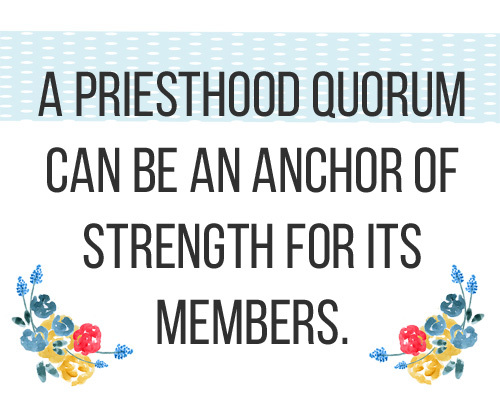 Brigham Young called for the Relief Society to be reorganized in Utah in every ward in 1867. 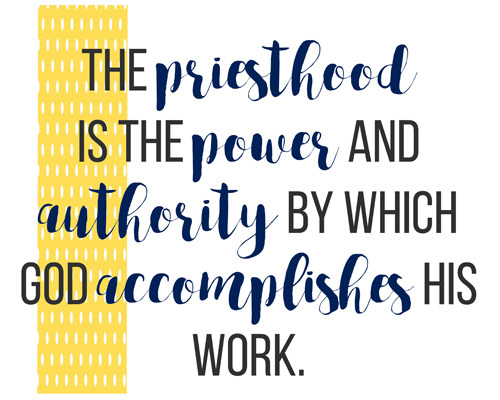 In 1880, Eliza R. Snow was called as the first general president. 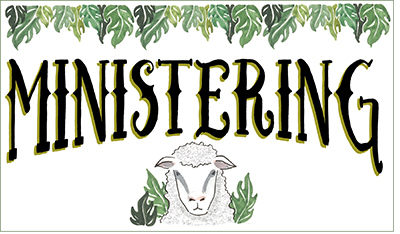 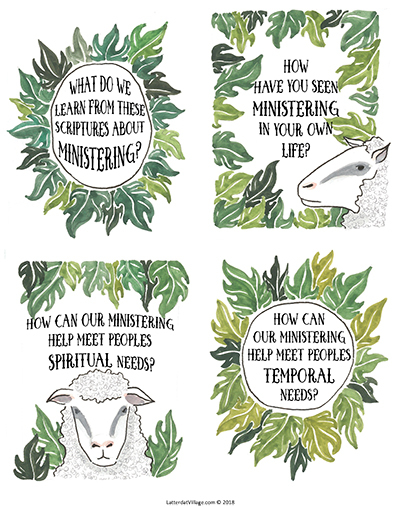 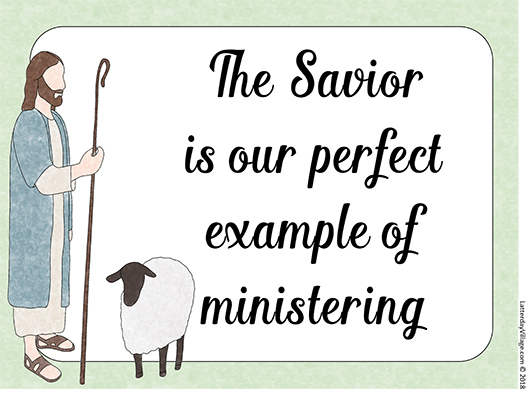 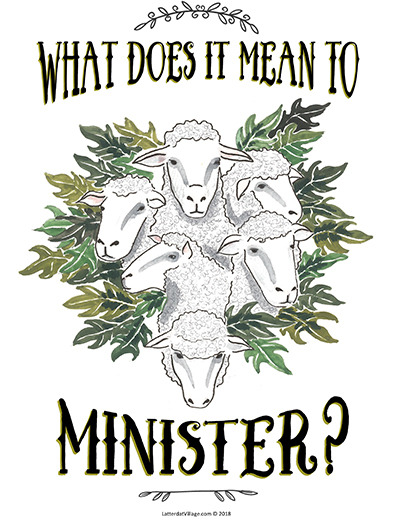 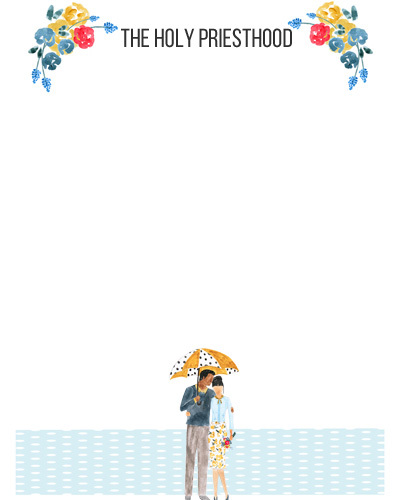 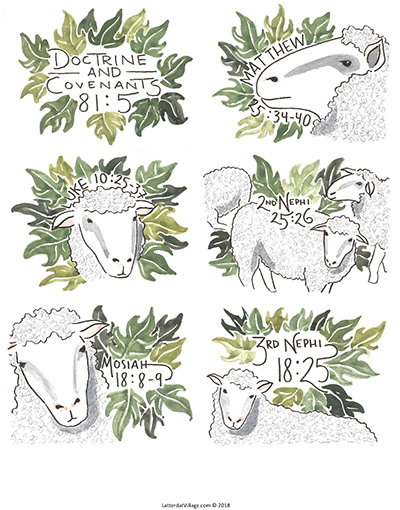 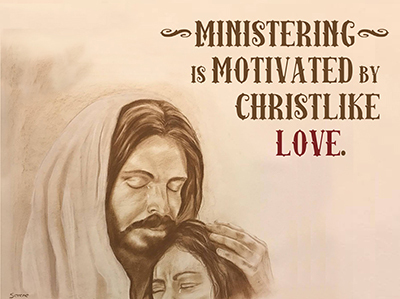 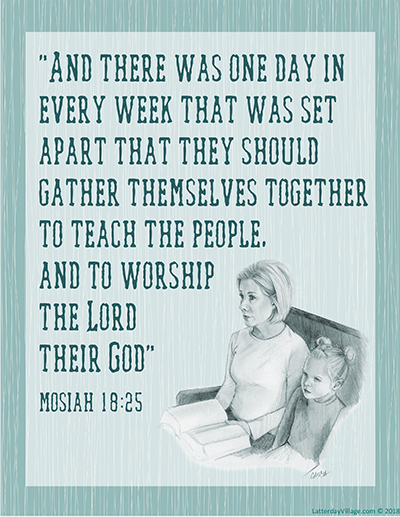 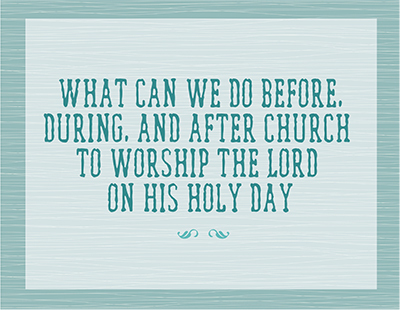 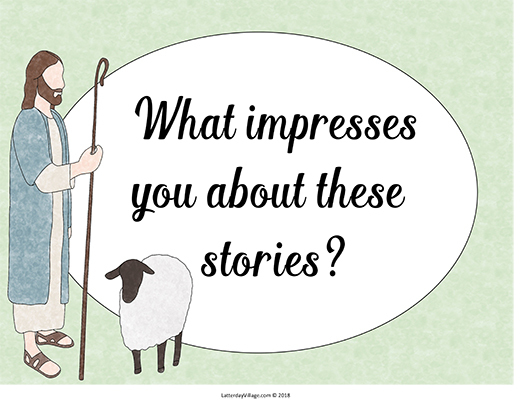 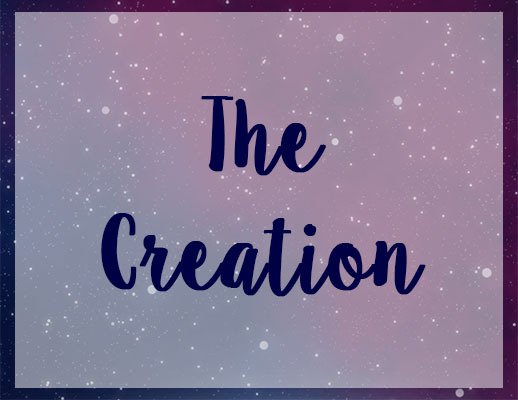 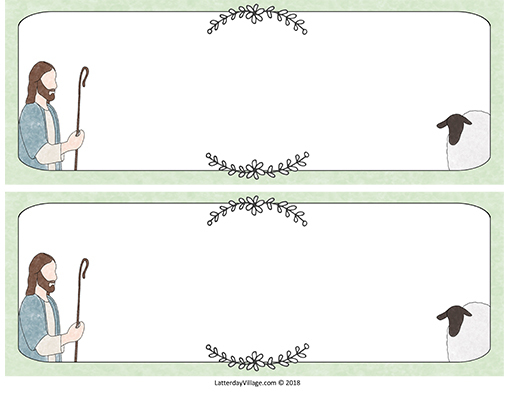 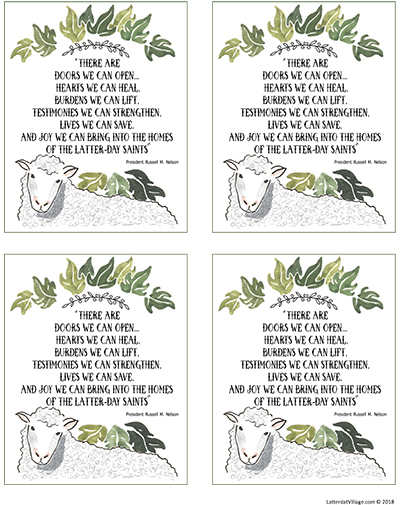 Beautiful printables and ideas for this 4th Sunday lesson on Ministering. 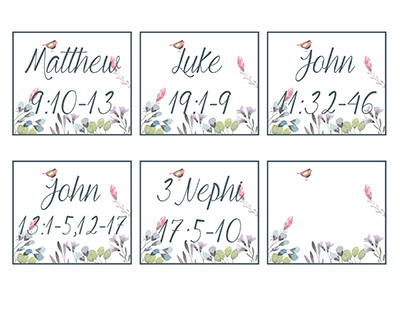 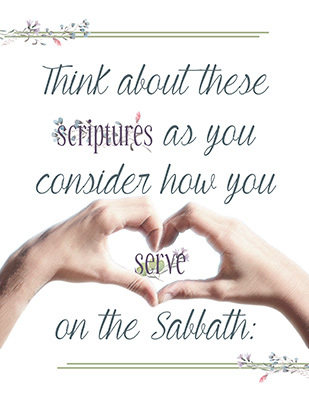 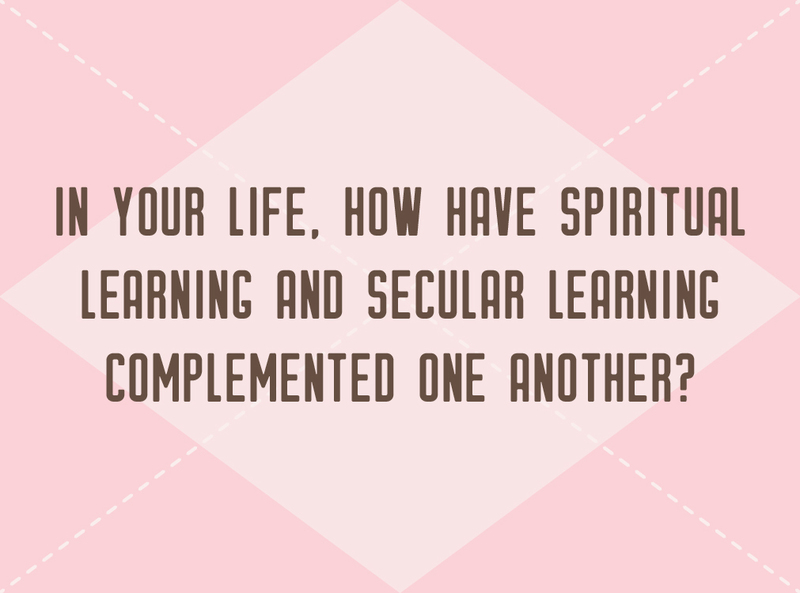 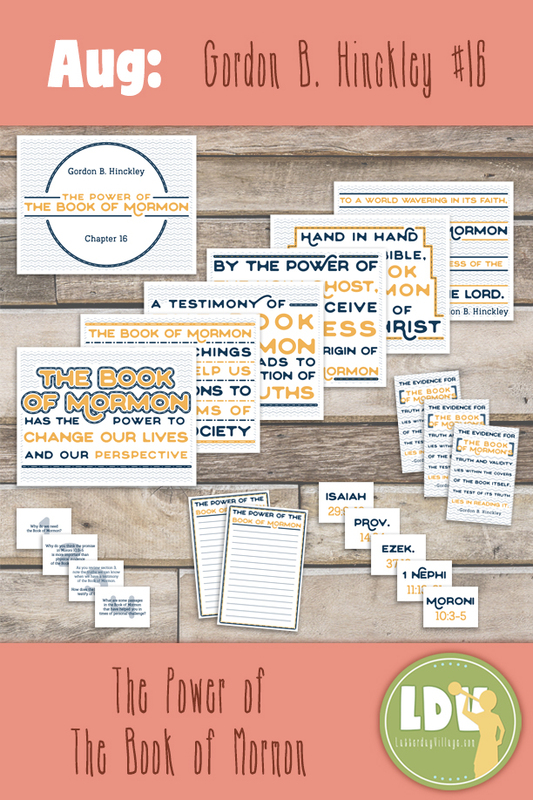 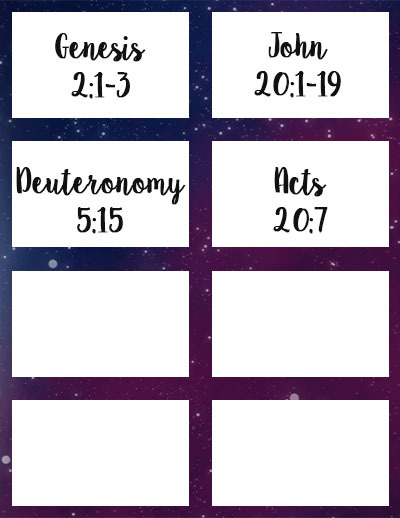 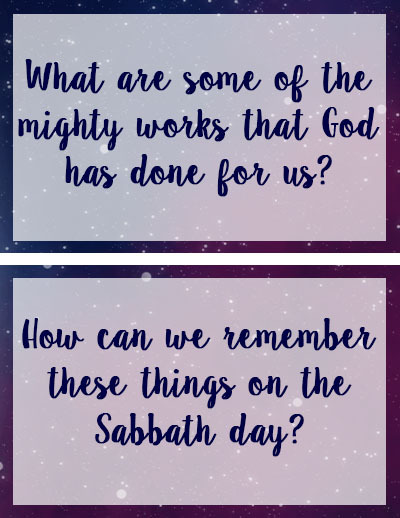 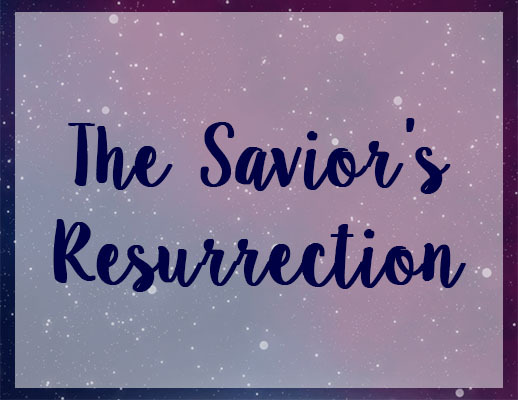 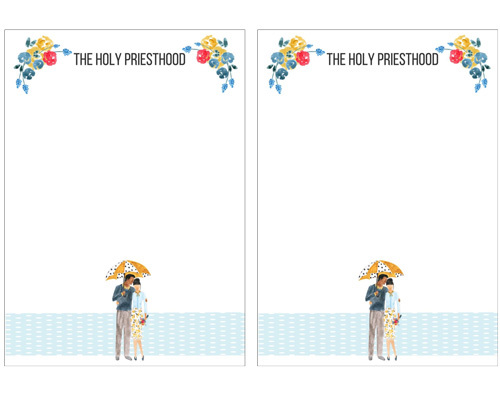 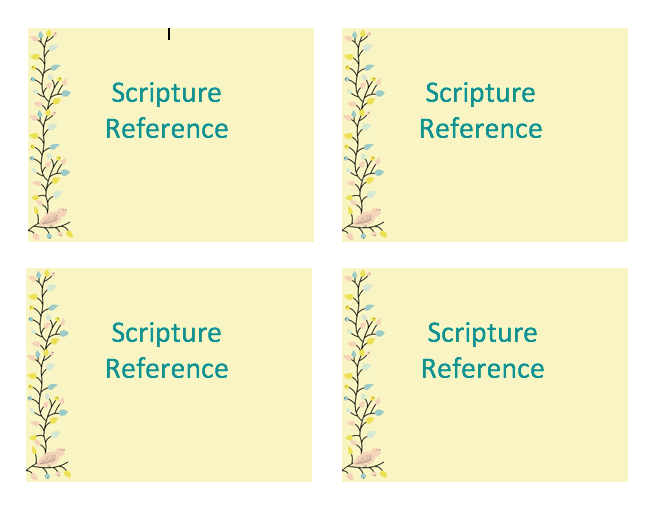 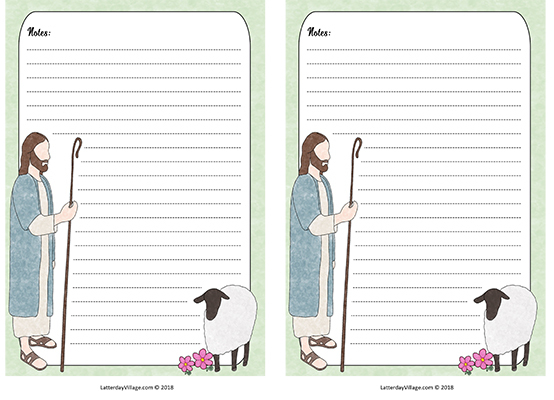 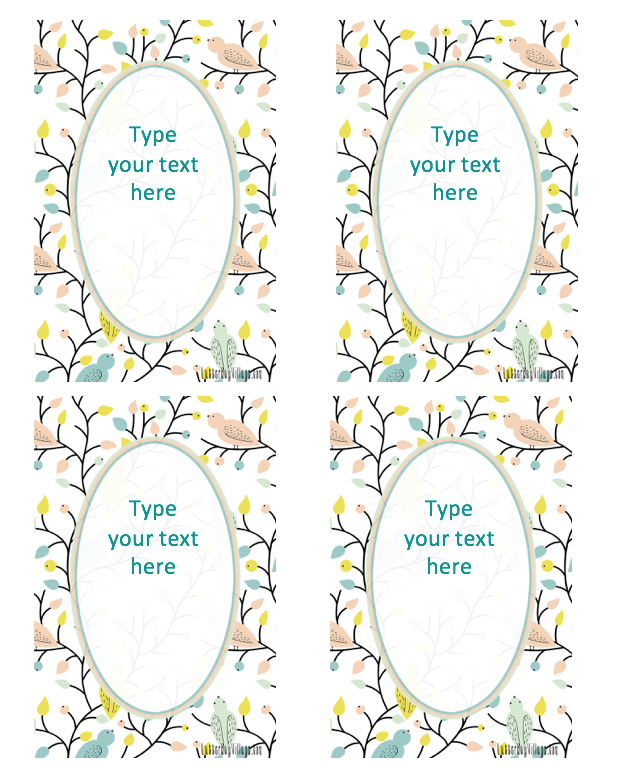 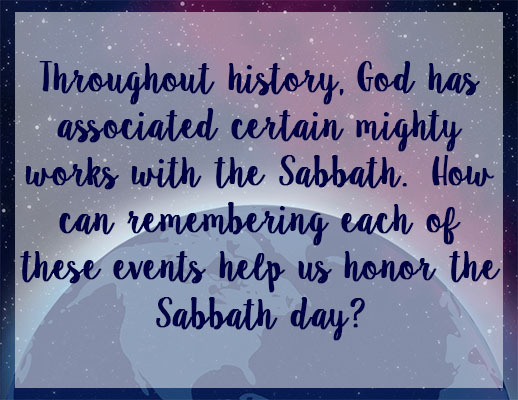 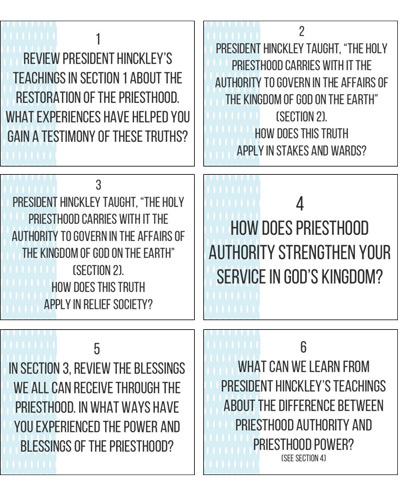 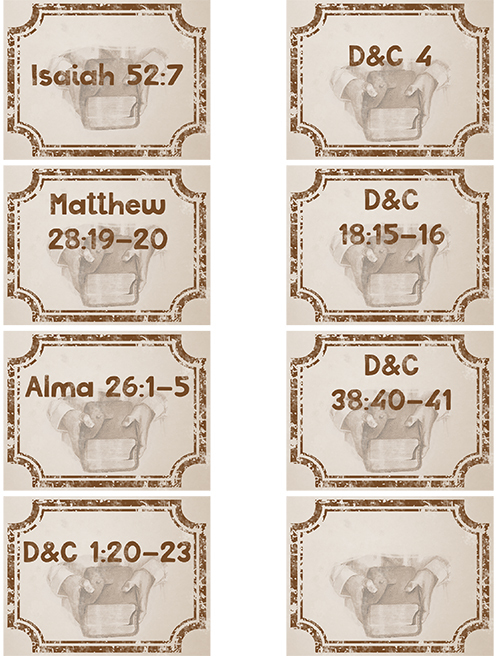 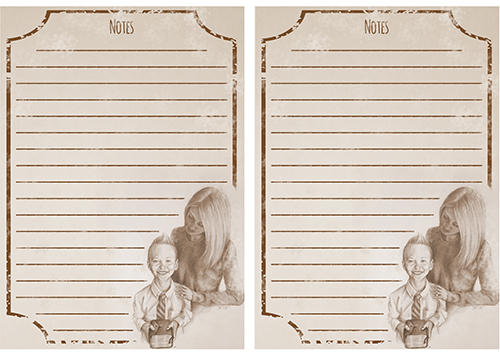 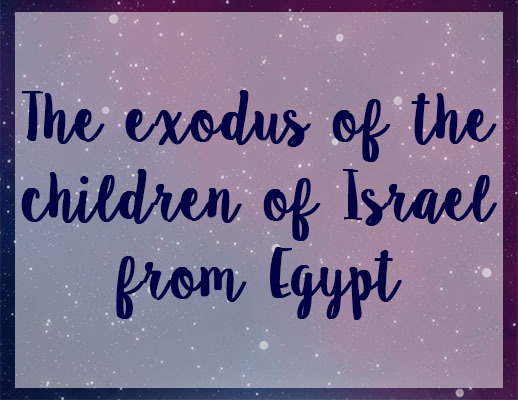 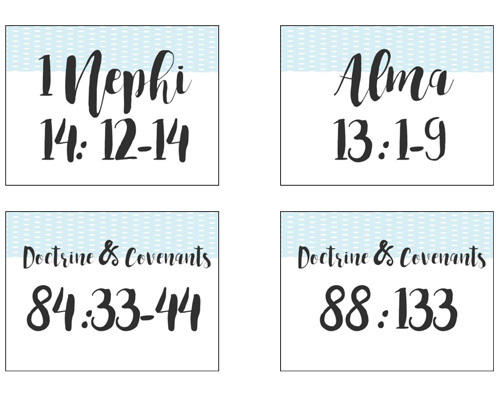 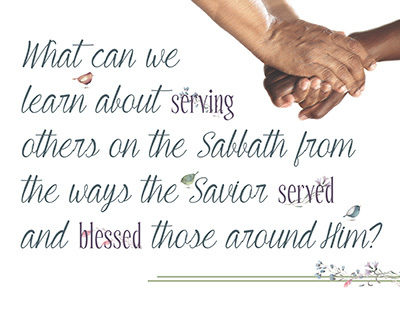 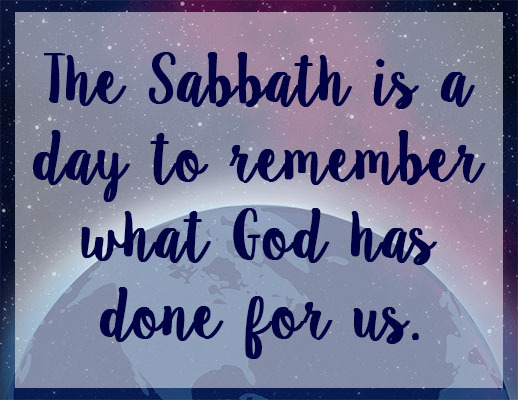 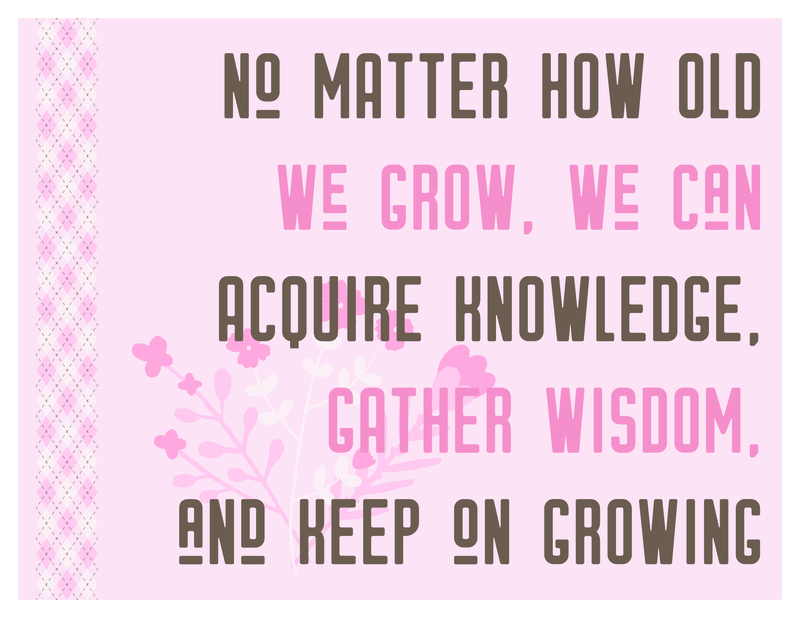 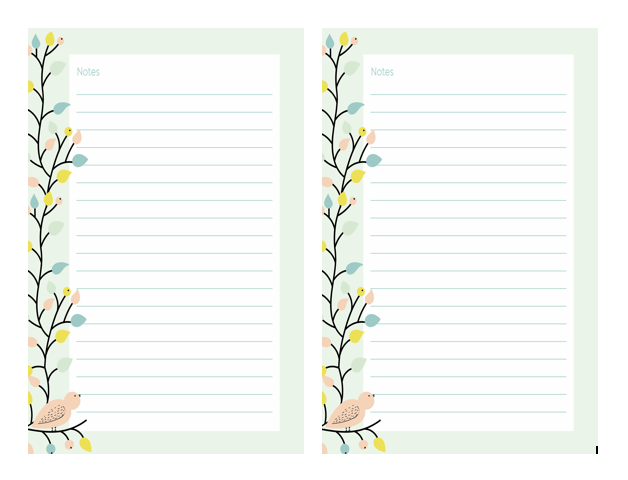 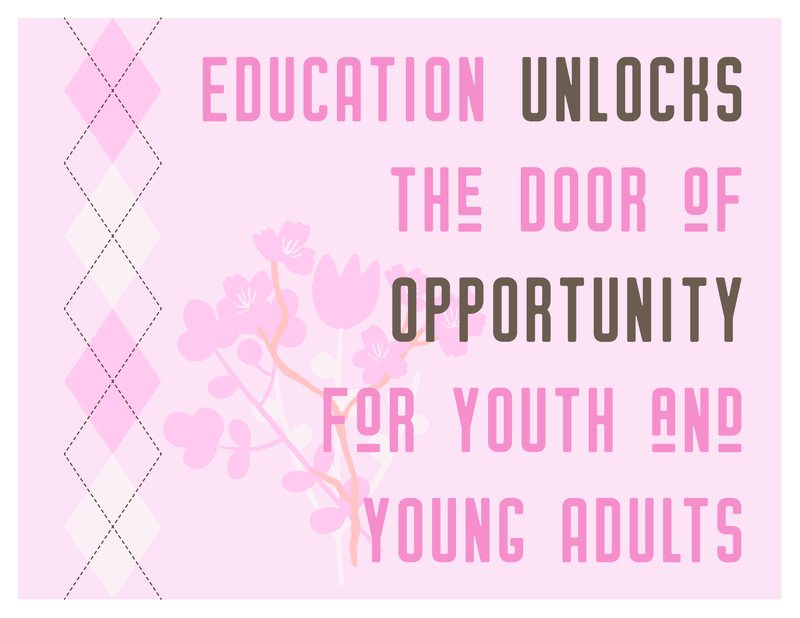 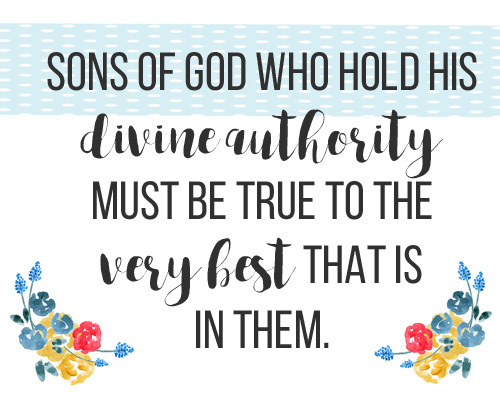 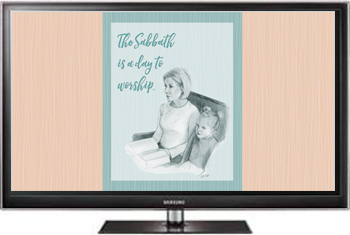 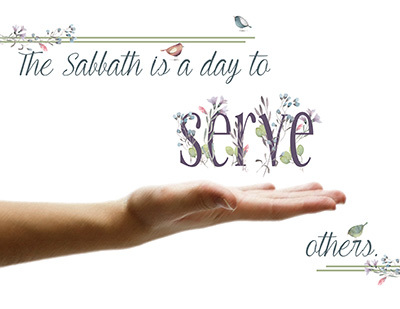 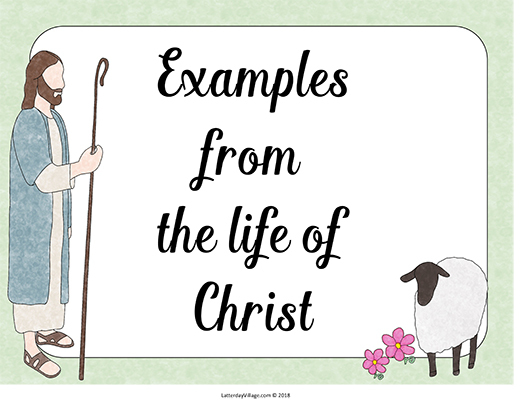 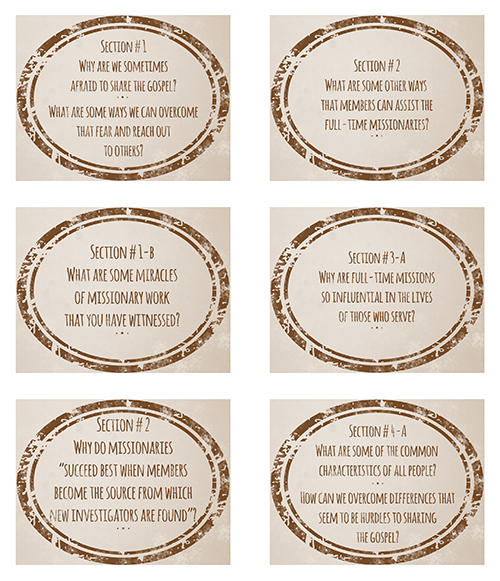 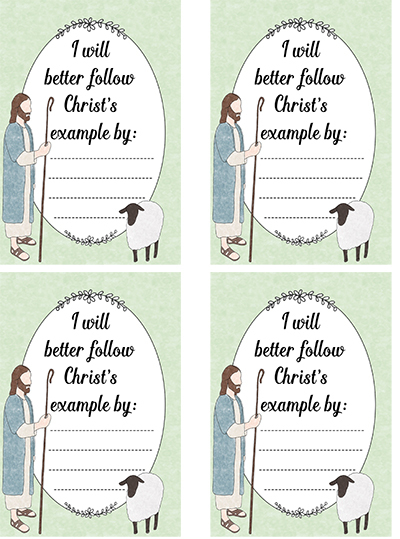 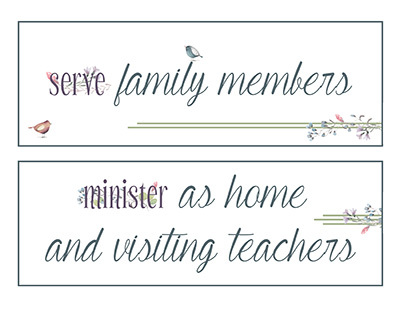 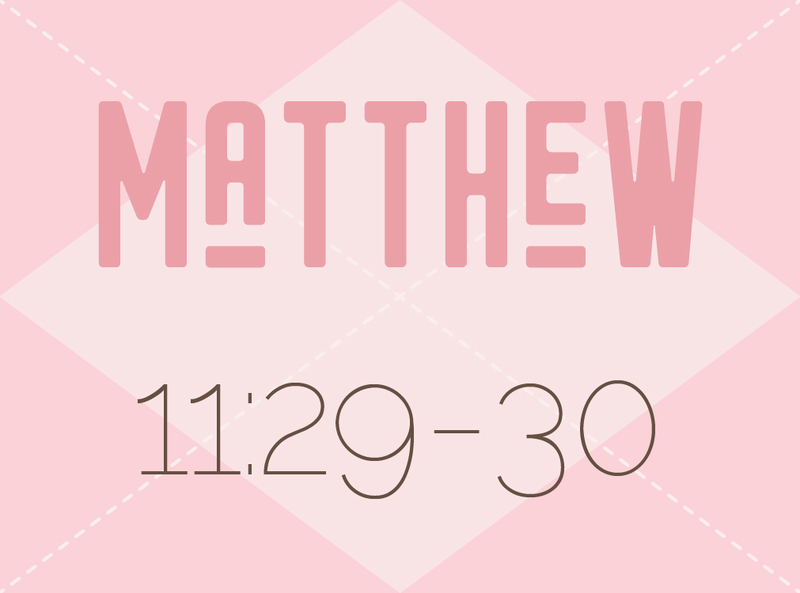 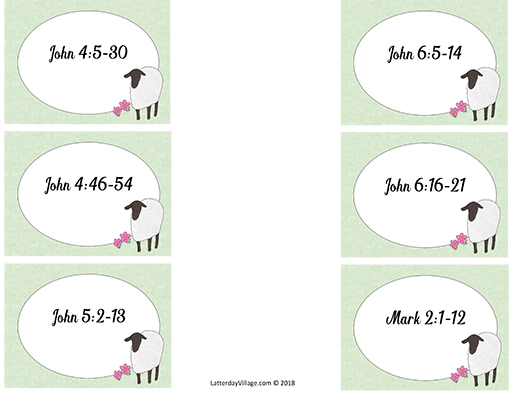 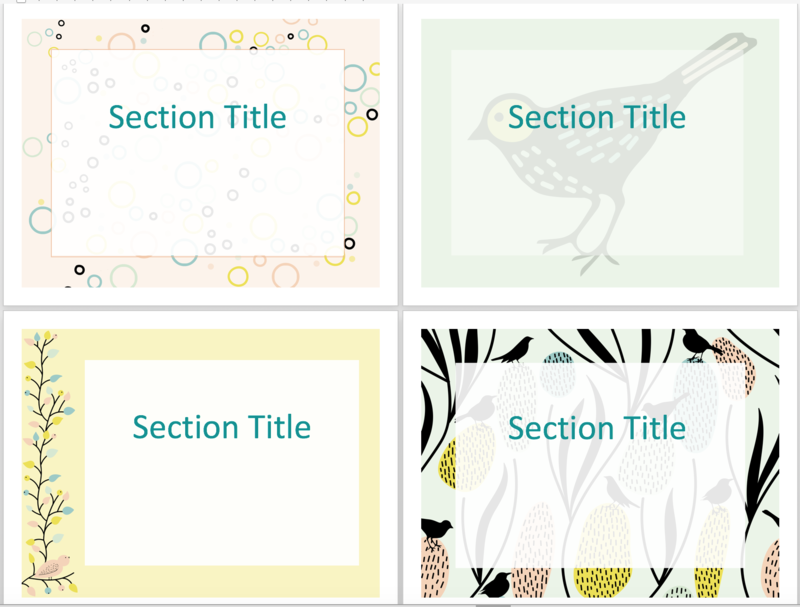 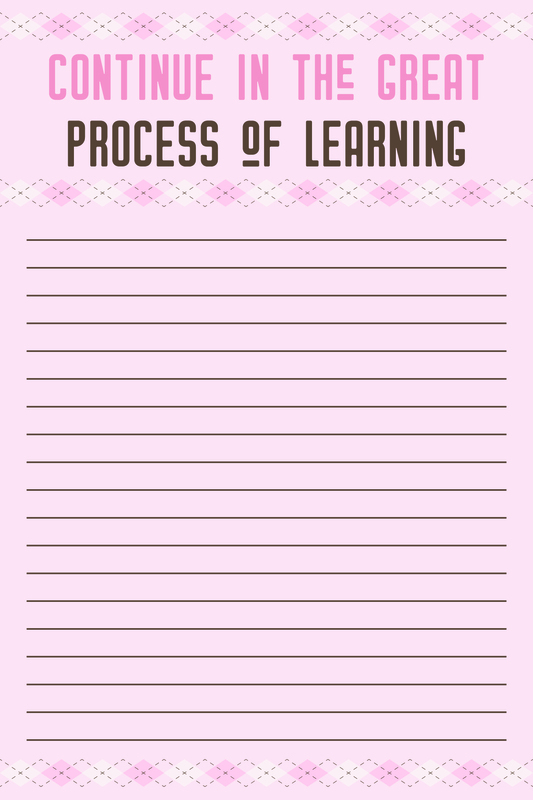 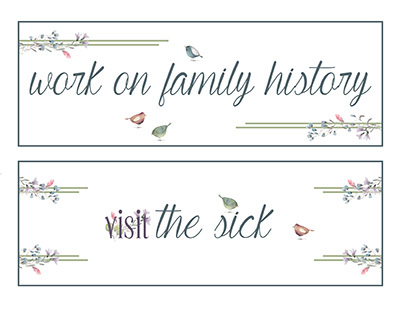 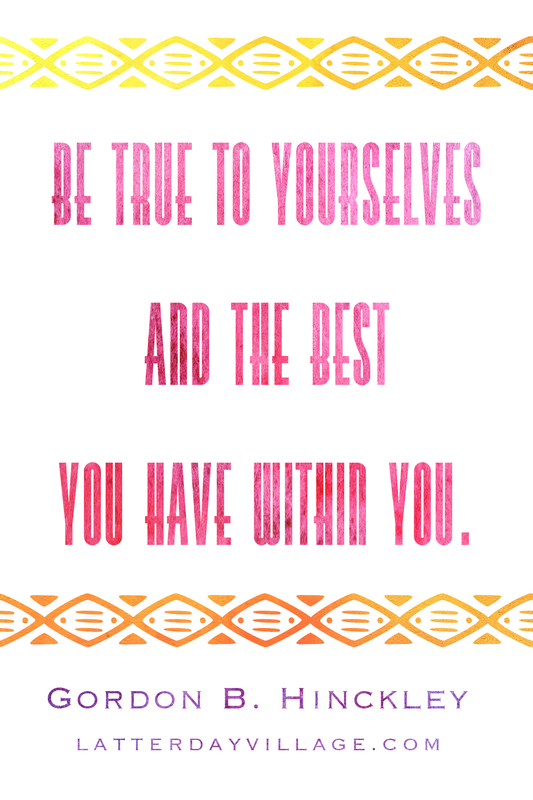 The following printables are included in this Relief Society Lesson. 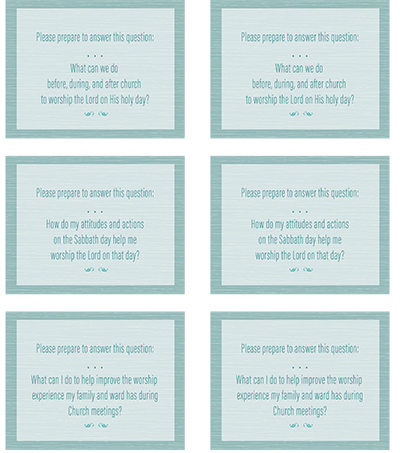 This Relief Society Lesson Template includes the following customizable printables and PowerPoint Presentation! 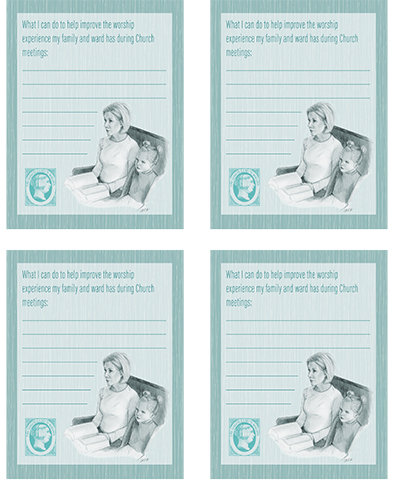 Works with any Conference Talk! 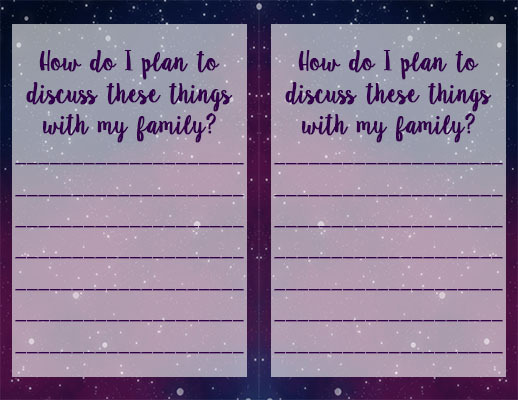 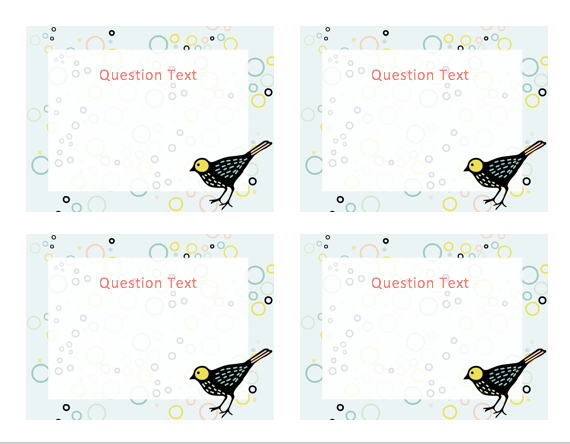 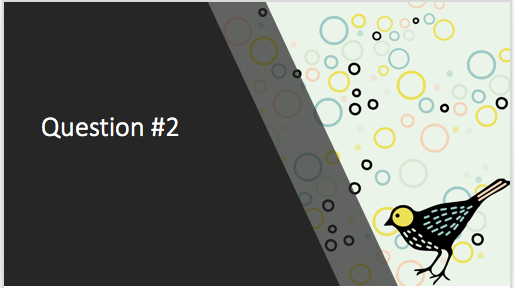 We provide editable talk outlines to help organize it into a lesson, and lovely editable templates to create all your printables and PowerPoints for your lessons. 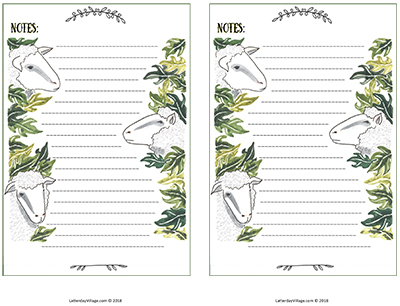 Now available in the Red Brick Store! 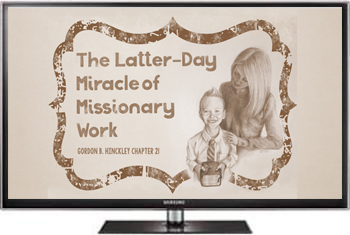 Gordon B. Hinckley Lesson 22: "Reaching Out with Love to New Converts and Less-Active Members"
Lesson Helps for the Gordon B. Hinckley Lesson 22: "Reaching Out with Love to New Converts and Less-Active Members"
Gordon B. Hinckley Lesson 16: "The Power of the Book of Mormon"
Lesson Helps for Gordon B. Hinckley Lesson 16: "The Power of the Book of Mormon"
Gordon B. Hinkley Lesson 15: "The Holy Priesthood"